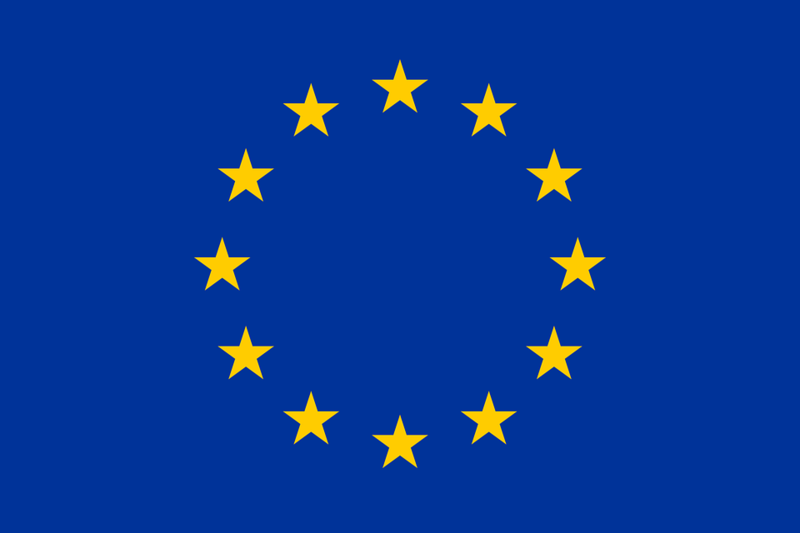 The European Union’s parliament voted to pass a new, largescale copyright directive, which promises to bring the member state’s copyright laws up to speed with the Digital Age. The EU’s Copyright in the Digital Single Market Directive though has drawn widespread protests and criticism from academics, European citizens, and giant tech companies. Among the biggest demonstrations against the bill’s passage were huge marches in the streets by German citizens, an online petition against the law which received 5 million signatures, and public comments from companies such as Google and Facebook who lobbied against the bill. While the authors of the bill say it creates a level playing field among all parties involved in information distribution online, those standing in opposition point to Article 13 as the major problem–one that could lead to vast internet censorship. At its core, Article 13 of the new copyright directive holds companies liable for any copyrighted material posted on their platform. Opponents say that the new monitoring incentive placed on platforms will lead to highly restrictive algorithms that pull down far too much creative work and information that is protected under free speech and past copyright laws. 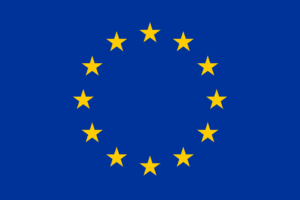 Proponents argue though that Article 13 would further protect filmmakers, musicians, publishers, and other creators.